Ever been in the snow, and you didn’t know how to get from A to B? You could get lost in deep snow or even take a wrong turn. If someone has gone before you, you can follow the footprints. 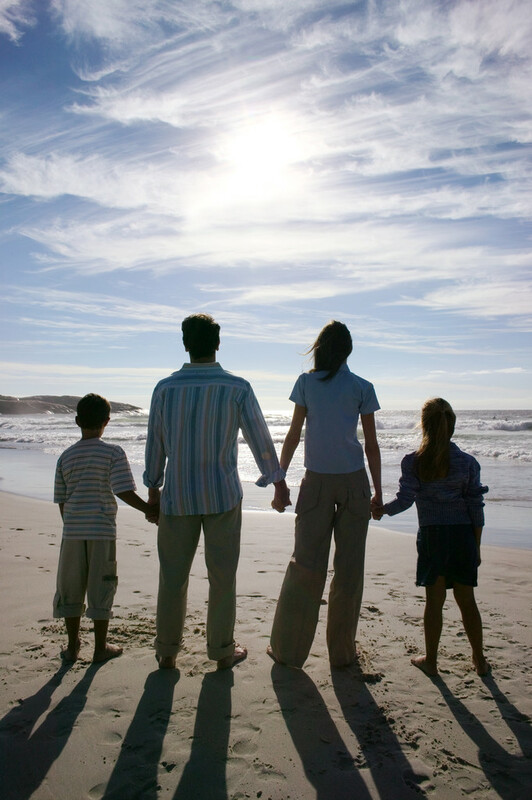 This is sort of like family life – we learn most about life in our families and find out how to live our lives well. Family – the big educator but not the only one. Even the life of Jesus in the temple is a lesson for parents that they can’t do everything for their children and that they have a life of their own. They handed him into the care of God in the temple and their religious faith – these would be a big part of his upbringing. The readings (Gen15:1-6, 21:1-3, Ps 104:1-6. 8-9, R7,8, Hebrews: 11: 8, 11-12, 17-19, Luke 2:22-40) are about caring in the family and widening our love to others outside the family. The care is in the simplest of ways. Jesus was a good son, learned from them of life. Family life is the big place of learning. Faith and all the other things of life. Look back and see what we have brought through from our parents, siblings, extended family. Be grateful for footsteps that have guided you well. Maybe visit the crib and give your silent prayer of thanks. This entry was posted in Gospel of Luke, Gospel Reflection, Liturgy Resources, Prayer Resources, Scripture, Year B and tagged Anna, care, Donal Neary SJ, Family, Family as educator, Feast of the Holy Family, Galilee, Gospel Reflection, Holy Spirit, Israel, Jerusalem, Jesus a son, Jesus Christ, Jesus Mary and Joseph, Law of Moses, Mary, Nazareth, Octave of Christmas, parents, prophecy, Simeon, Sunday Scripture and Reflection for 28th December 2014, Temple.